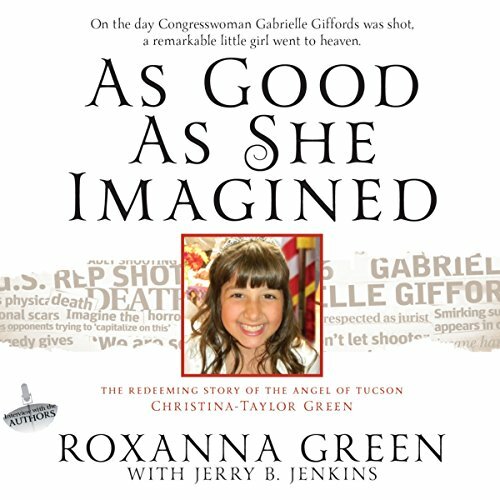 Showing results by author "Roxanna Green"
On the day Congresswoman Gabrielle Giffords was shot, a remarkable little girl went to heaven. This is the story of a mother's quest for peace in the midst of unspeakable heartache. By the time the shooting ended on that cloudless January day in front of a Tucson grocery store, 19 innocent people lay wounded, dead, or dying. The youngest among the six who died was a little girl whose dark eyes and smiling face would soon appear on newscasts around the world.